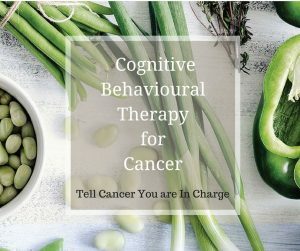 If you are going through chemotherapy at the moment, and as a result, chemo-induced menopause, you might be experiencing hot flushes regularly throughout the day and night. 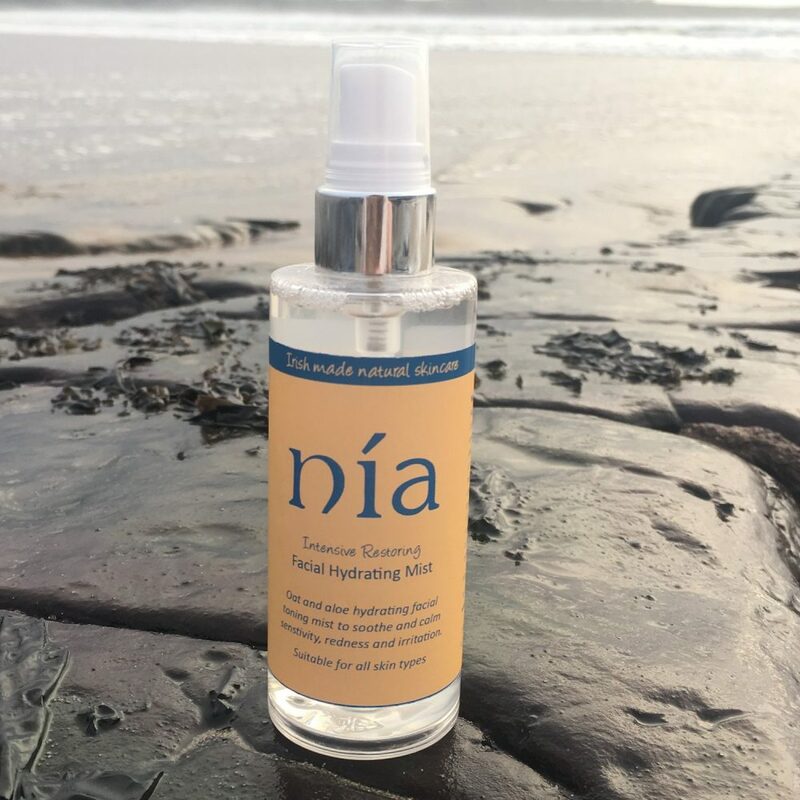 Irish skincare brand Nía Natural Beauty have an Intensive Restoring Facial Hydrating Mist that might be able to give you some cooling relief. I’ve been trying it out over the last few weeks and it’s really lovely. It has a lovely fresh scent and is calming and soothing on flushed or hot skin. It’s also great for calming down any skin irritation or redness. I’ve been keeping mine in the bathroom and generously spritzing on my face after my daily shower to inject a bit of moisture back into my skin. I love how fresh it feels and I just let it soak in. 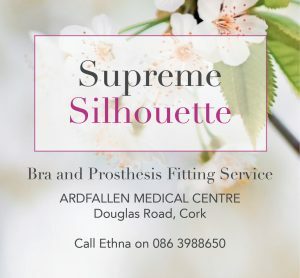 It would also be great for carrying in your handbag if you are going through chemo at the moment, to use whenever you feel the need for a bit of skin refreshment. Containing chamomile, rose, orange blossom, cucumber, lavender oil, aloe vera and oat milk, this product is suitable for daily use and suitable for all skins, including sensitive skin. 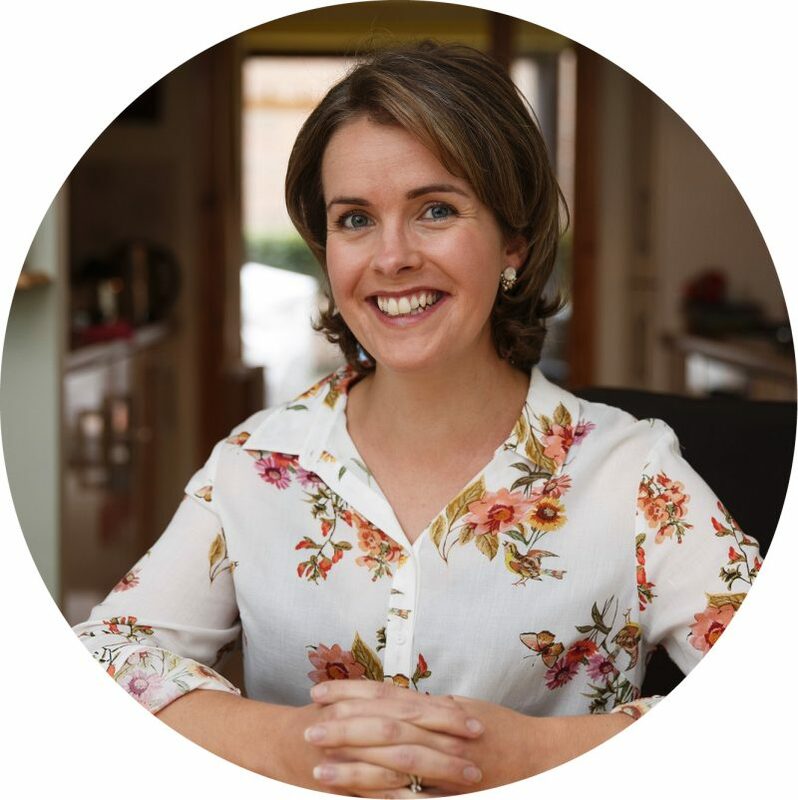 Celia O’Grady is the founder and creator of Nía Natural Beauty. 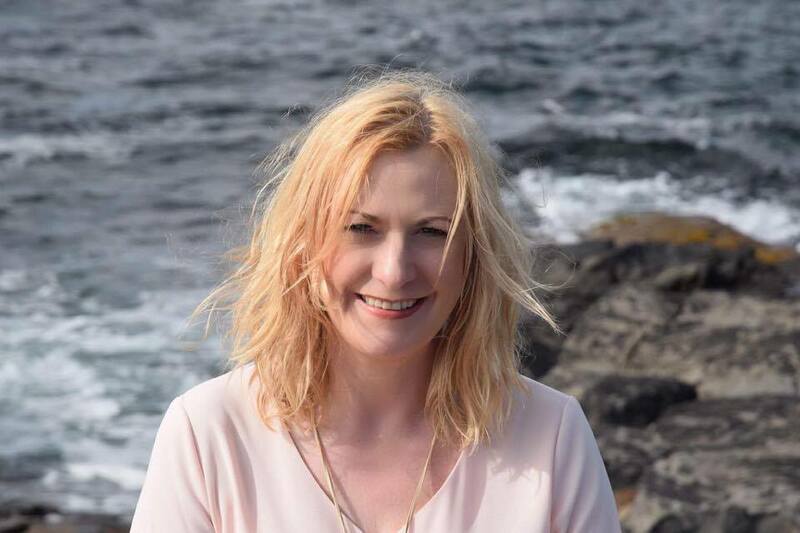 Celia has over 30 years of experience as a beauty therapist, health fitness instructor and life coach and is on a mission to inspire as many people as possible to use natural, healthier alternatives in their personal care. Linda from the Nía team has very kindly sent us another one of these mists to give away to one lucky reader. 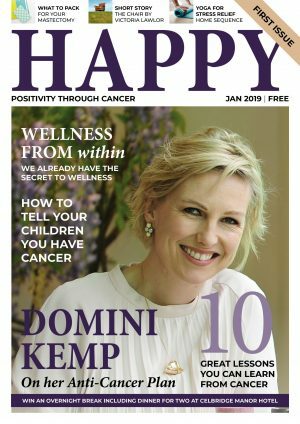 To be in with a chance to win, make sure you are signed up as a Happy Magazine subscriber – we’ll be picking one lucky subscriber on 19 October to receive the mist. 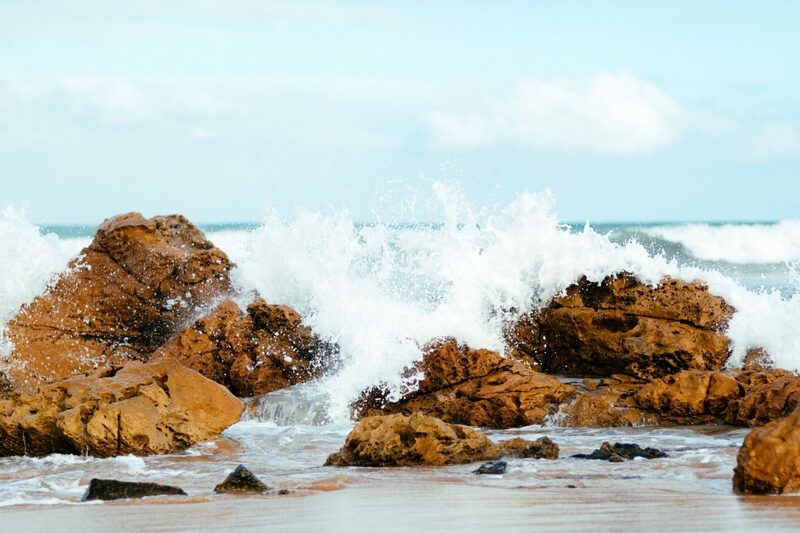 If you haven’t yet signed up to the Happy Magazine daily email or weekly digest, you can do so here. Love the sound of this product and would like to buy one for yourself? You can find it here on the Nía Natural Beauty website.